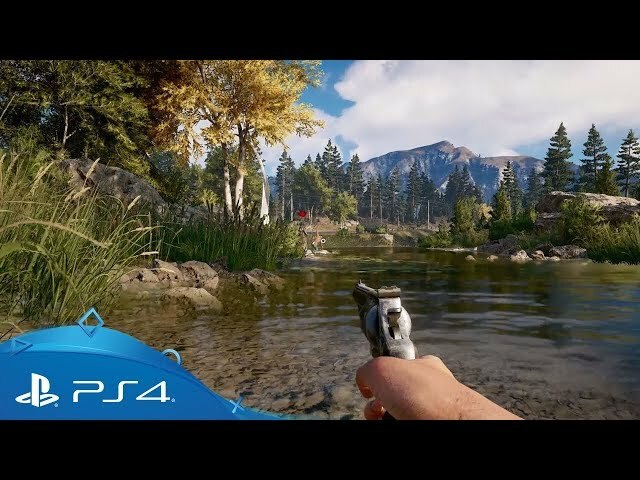 Far Cry 5 (game, 2018). 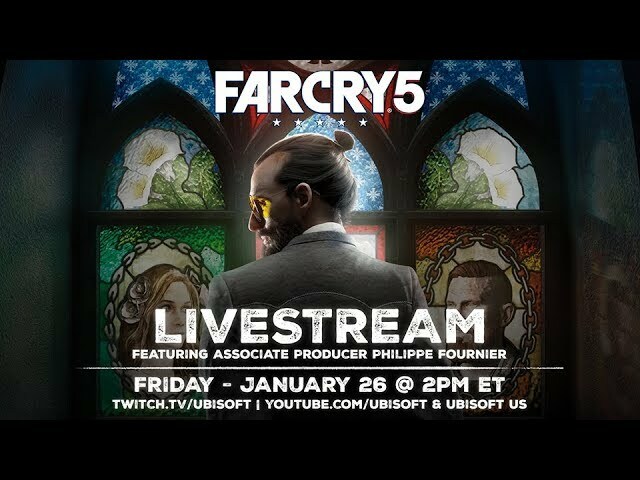 An action-adventure first-person shooter video game by Ubisoft. 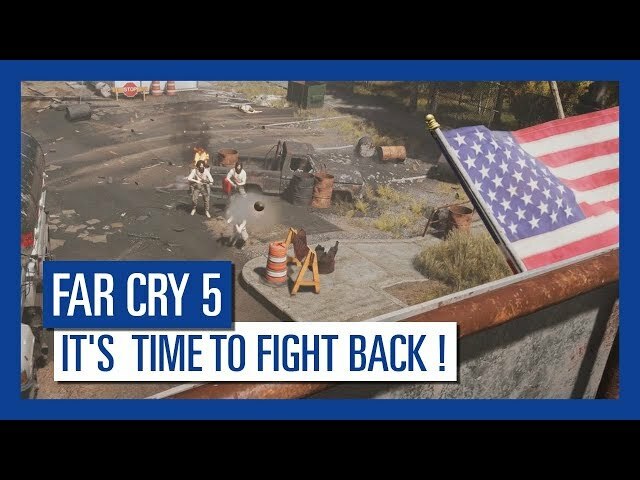 Developed by Red Storm, Far Cry, Ubisoft Montreal, Ubisoft Toronto, Ubisoft Kiev, Ubisoft Shanghai, and Ubisoft Reflections. Official Trailer. 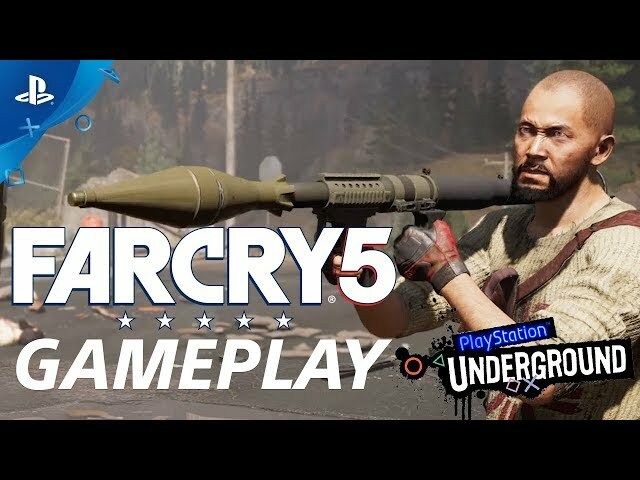 Far Cry 5 is an action-adventure first-person shooter video game by Ubisoft, developed by Ubisoft Montreal, Ubisoft Toronto, Ubisoft Kiev, Ubisoft Shanghai, and Ubisoft Reflections, Red Storm and Far Cry. 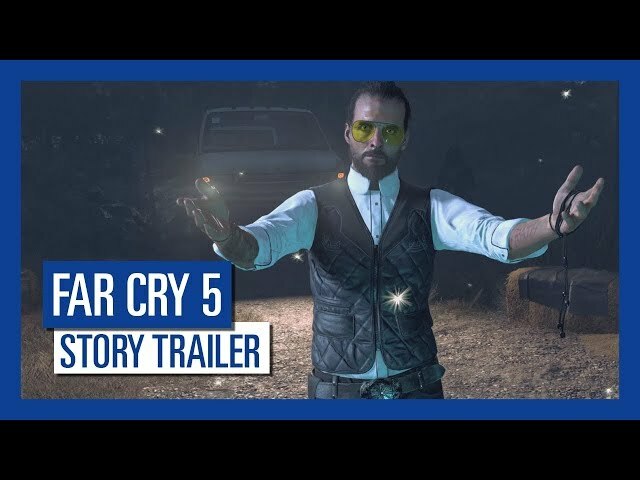 Far Cry 5 - Story Trailer. 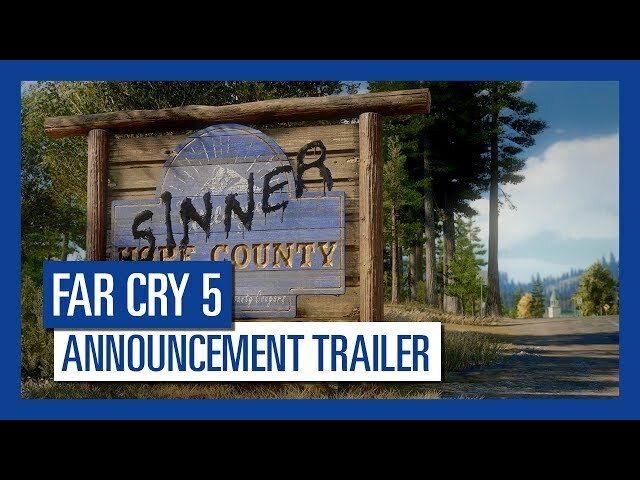 The game is set in the fictional Hope County, Montana, where a preacher named Joseph Seed (portrayed by Greg Bryk) has risen to prominence. 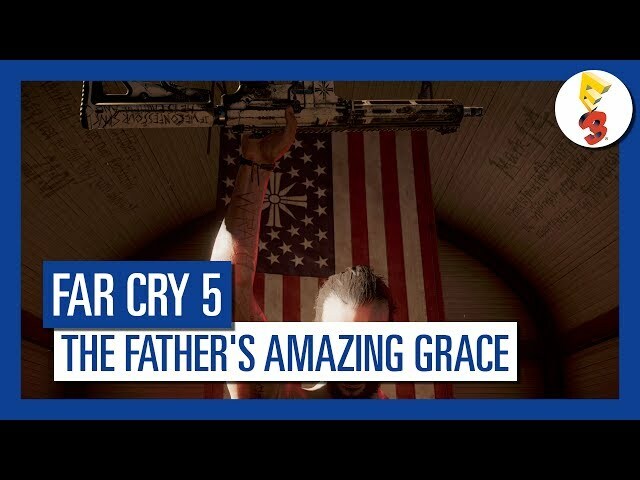 Seed believes that he has been chosen by God to protect the people of Hope County from "the Collapse", a global catastrophe that will see the collapse of society, and to this end has established a congregation called the Project at Eden's Gate. 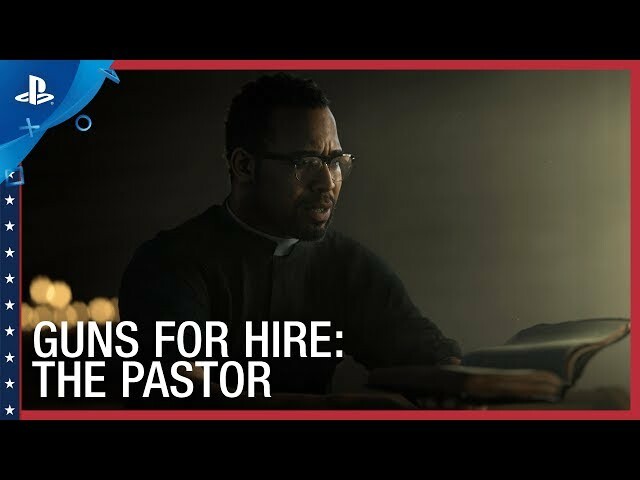 Ostensibly, this is to fulfill his mission of leading the people to salvation; in reality, Seed is a radical preacher and Eden's Gate is a militaristic doomsday cult. 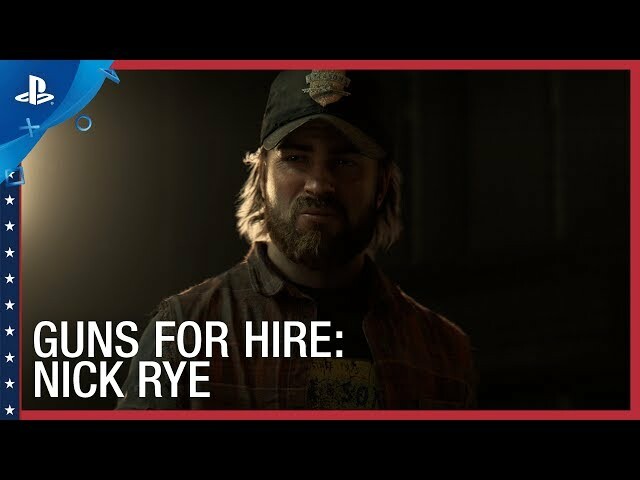 Under his rule, Eden's Gate has used both coercion and violence to forcibly convert the residents of Hope County, and intimidation to keep them from contacting the outside world for help. 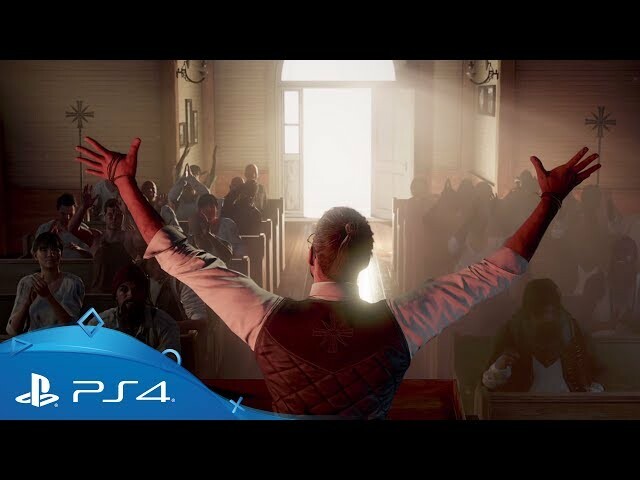 Seed has assumed the title of "the Father" and maintains control over Hope County with the aid of the Heralds: Jacob, "the Soldier" (Mark Pellegrino), a former United States Army sniper and Joseph's older brother who oversees the training and deployment of the cult's armed soldiers; John, "the Baptist" (Seamus Dever), Joseph's younger brother and a lawyer who has been able to acquire much of the land in Hope County for Eden's Gate and who leads the forcible conversion of residents; and Rachel Jessop, also known as Faith or "the Siren" (Jenessa Grant), a botanist who acts as a pacifist to bring the people to trust in Joseph, but uses a powerful hallucinogen called Bliss to run forced labour camps for residents who resist the cult. The Heralds have converted a series of decommissioned missile silos into fortified bunkers where they intend to wait out "the Collapse" with the cult's followers. 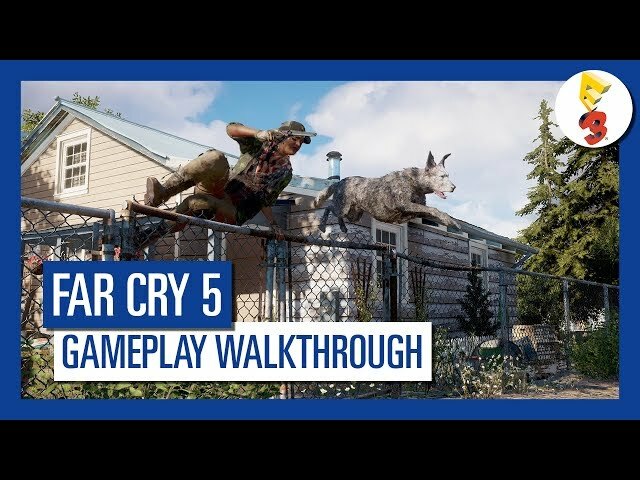 Similar to its predecessors, Far Cry 5 is an action-adventure first-person shooter set in an open world environment which the player can explore freely on foot or via various vehicles. 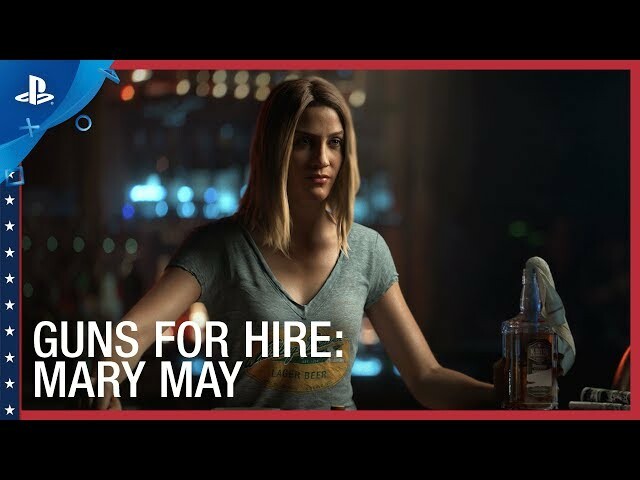 Unlike previous titles in the series where the player takes on the role of a set character, the game will feature a new character creator, which the player can use to customize their character's appearance. The game will also feature the old aiming system from other titles which allows players to lean around cover. 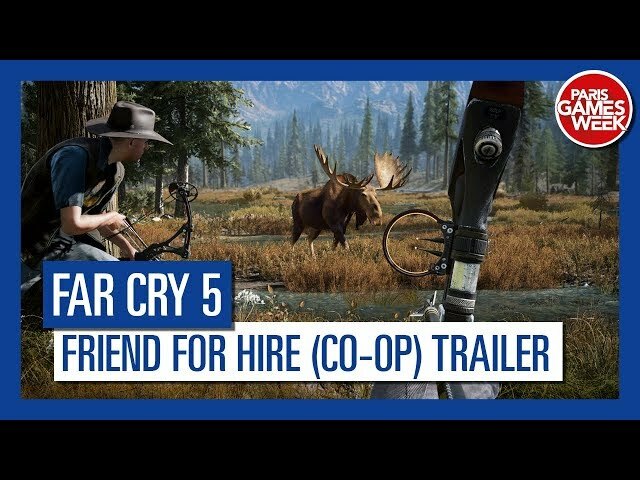 The player will have a variety of ranged and explosive weapons to fight against enemies, while the game will place a renewed emphasis on close-quarters combat compared to previous Far Cry titles by introducing a wider range of melee weapons. 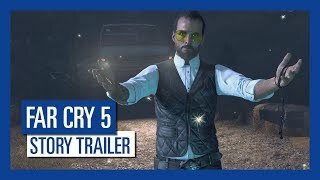 Far Cry 5 was scheduled to be released by Ubisoft on March 26, 2018, on March 27, 2018 and on March 30, 2018. The game is made with Dunia Engine engine.